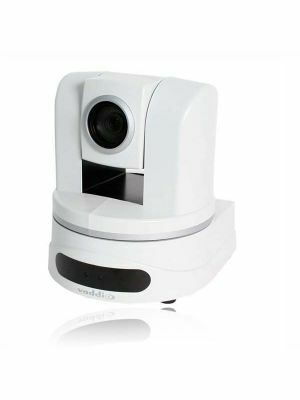 The Vaddio PowerView HD-22 PTZ Video Camera offers the power of the 3-chip broadcast camera performance in a single chip. It supports a 3rd generation Maicovicon MOS 2.2MP, 1/2.8 type progressive scan image sensor that allows up to 22x optical zoom. The camera features a multi element glass zoom lens that offer brightness and contrast uniformity promising intricate detail and less noise in the image. 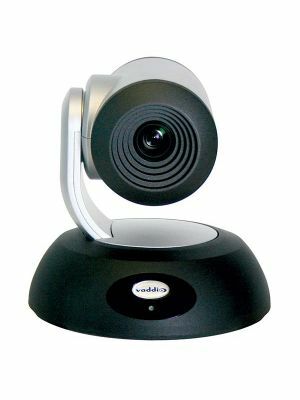 The Vaddio PowerView HD-22 PTZ camera delivers a 1080p video resolution along with superior low power consumption that makes it ideal for video conferencing, presentations, educational session as well as in the medical applications. With HD zoom optics and multiple video outputs, the Vaddio PowerView offers great image editing and control capabilities as well as allow easy connectivity. 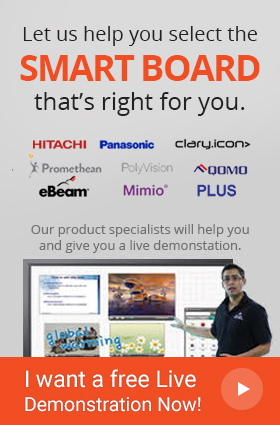 The Vaddio PowerView 22 HDMI features multi format video in analog, HDMI and differential formats. 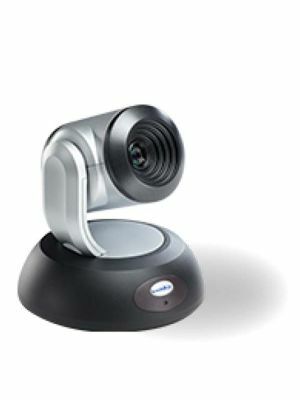 The differential formats allows various video resolution varying from 1080p to 720p to 420p etc. Furthermore, the QuickConnect system uses HSDS which allows easy distribution of video, power and control through the Cat-5 cable. The QuickConnect package also includes a universal CCU, with a QuickConnect SR and USB. Not only is the Vaddio PowerView HDMI a full packed product with its HD video quality, but with its exceptional cost, it surely is best suited for all the professional as well as nonprofessional video applications.